Build deep relationships with your customers by automating your communications. Shape Flexie to adapt to your business requirements, not vice-versa. Automate your workflow, streamline your sales process and increase productivity. Do more with less. Multiple SMTP for your marketing and transactional emails, using distribution rules. Integrate all your personal mailbox into Flexie, Gmail, Zoho, Office 365 or any other IMAP. Make use of multiple dashboards with optional permissions based on the users accessing Flexie. 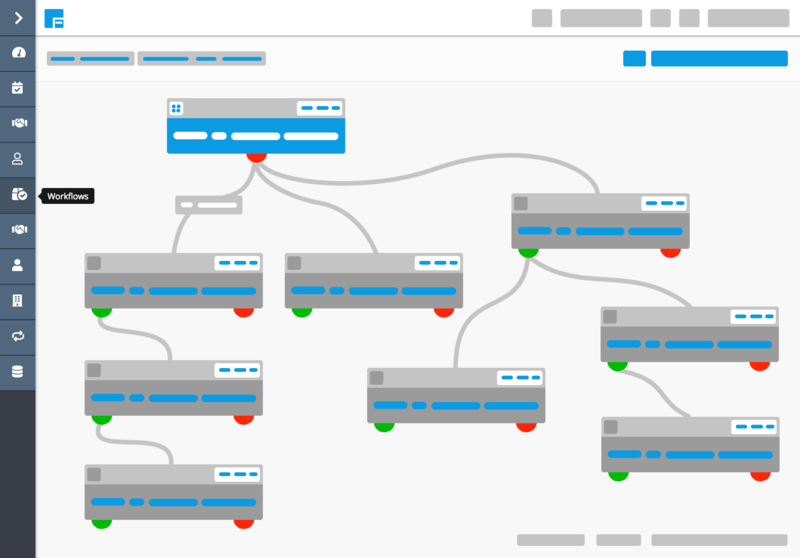 Use advanced filters to gain a better understanding of workflows, campaigns, tasks and more. Track activity, gain information, and put your best foot forward with new clients. Keep track of your contacts. Add filters, reassign contacts, import/ export them and more. Manage your deals through every stage. Stay organized and clear about your next step. Have a centralized place where you can review your cases and assign tasks to your team automatically. Stay in touch with clients or build your notification system, through automated SMS. Track potential client's activity on your website, and run automatic actions based on their behaviour. Push dynamic content to your website when the lead is online, be it a form, HTML or JSON data. We provide an easy-to-use interface so you can query and make the best use of your data, using the flexibility of SQL language. We offer custom reports, charts and sales information.